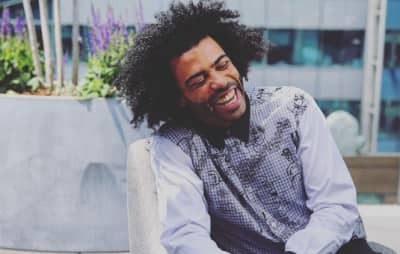 Clipping is back with a zany new song for the Rick and Morty soundtrack. 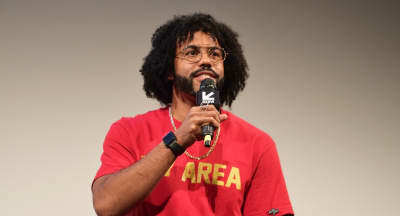 Hamilton's Daveed Diggs and his rap trio Clipping. 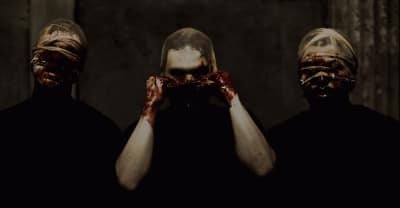 share a new video for "Air 'Em Out." 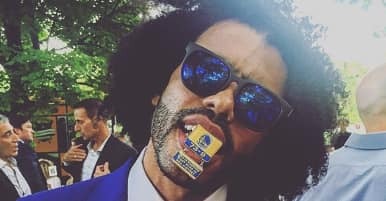 Hamilton actor Daveed Diggs works with True Neutral Crew on new song Modern Art. 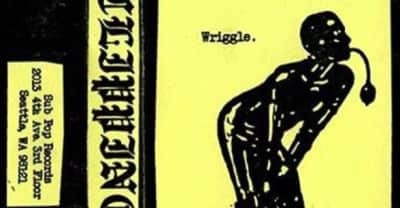 Hamilton's Daveed Diggs has released a new EP with his rap trio Clipping called Wriggle.